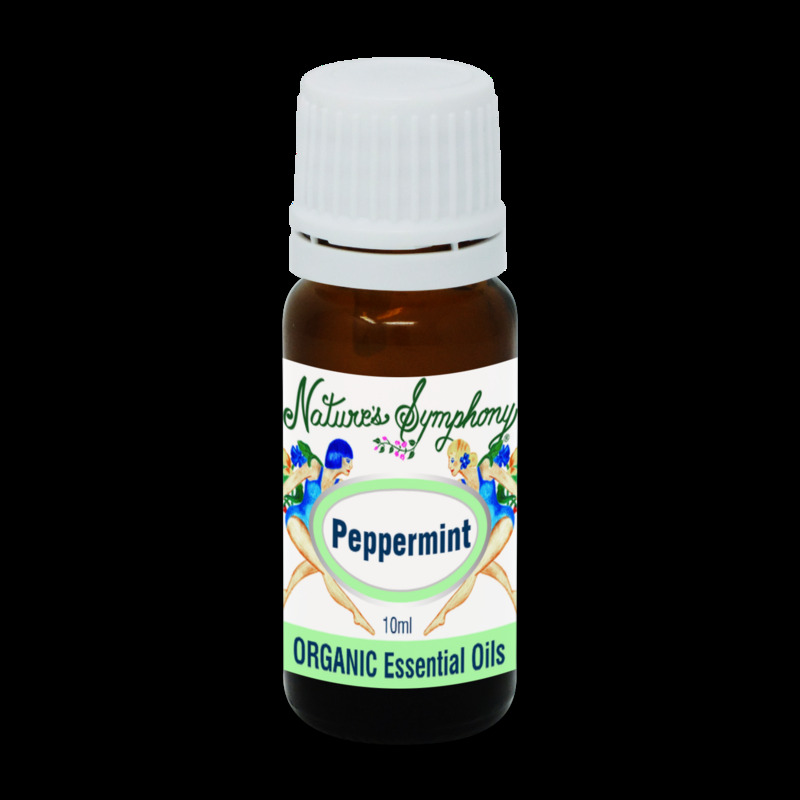 Peppermint with its cool, clean aroma, is distilled from the leaves and top of the herb. It has been popular ever since the ancient Egyptians used it as a soothing digestive aid. Peppermint is traditionally used to help with irritable bowel syndrome. It stimulates the intestines and then relaxes the muscles to a more normal state. Use in moderation. BODY - digestive system, flatulence, brochitis, colds, spasmodic coughs, nausea, muscular pain, headaches, all conditions of heat - fever, hot flashes, overheating. SKIN - sun damaged, congested, irritated, acne. MIND- mental fatigue, confusion, focus, concentration, antidepressant, headaches.